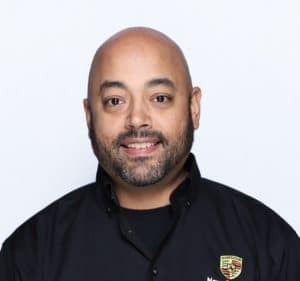 Rafael has been in the automotive service industry for over 20 years and started working here at Porsche as of June, 2014. Rafael is very passionate about the Porsche brand and has found a permanent home here. 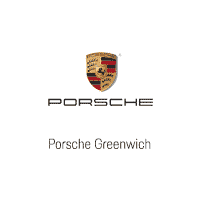 Here is what Rafael has to say about the Porsche brand: “Porsche as a brand exudes excellence at every step of the ownership experience”. Rafael is also an honors graduate from Purchase College with a degree in fine arts. One of his passions is creating and displaying fine art photography. He looks forward to assisting you in the service drive.